It can be easy to build a high-level plan, but the devil is in the details. I ask myself if the things that I value most, my desires, are being advanced with every step. Then I have to break down the big pieces of the plan, each in turn, into the smallest piece necessary, or possible. My thoughts tell me this is all I need to do; Make the list, then Work the list. The day-to-day experience is not always simple, however. I couldn't sleep, two nights ago, and tossed and turned all night as my mind raced with excitement. I did finally manage to fall asleep, but the rude, body-quaking shock of the alarm clock came much too soon. I am not normally a morning person, but having a restless night's sleep only makes it worse. I have to really, really focus. I have to summon all of my energy to get my song bouncing off the inner walls, and every nook and cranny of my internal head. My self-talk, or auto-suggestion, is this song and the key for this challenge too. A few hundred times, while I mindlessly and quickly go through my routine wake-up tasks, should do it. 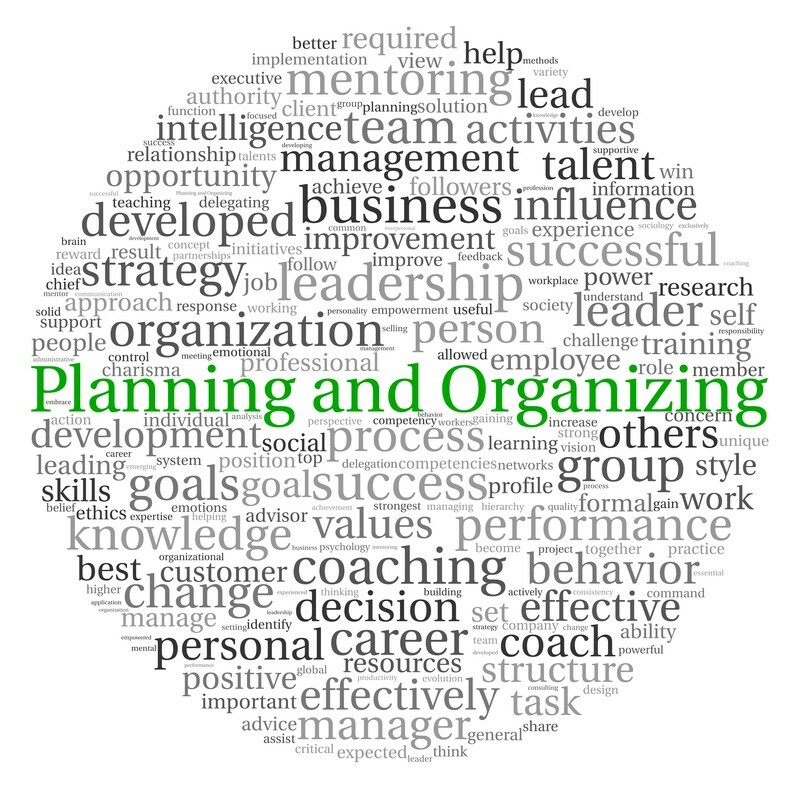 OK, now, where is that written down organized plan I have? The minute-to-minute events. Things don't always just have a priority of importance, when ranked against each other and my desires, but they also may have a timing component. There is a time and a place when something must happen. My plan has to have these targets built into it too. Then I can work backwards from the target, and fill in the prerequisite steps needed along the way. Once I think I've established my day into a heads-down, concentrating mode, taking action on the current task, this is when decision comes into play. We have to decide how to react to the phone ringing. Or, an unexpected visitor may arrive. What opportunities for turning from our progress towards something else totally unrelated, and, disconnecting from our plan present themselves? Are we disciplined enough to decide if we can afford this distraction now, postpone it to later, or simply decline to participate altogether. How do we find our place again, when we return to continue from where we were? These, often split-second decisions, can put us way off course, if we make a mistake. We have to be comfortable, and positive about even this, though. We are human, after all. We need to know that we are back on track quickly. I often find myself far off course, and don't recall even having made a decision to do it. It's as though I suddenly realize I'm not focused on that task, anymore, and I doing something else. Like waking up, or snapping out of a daydream. How did I get here? What triggered this diversion? Was it something I saw, heard, smelled, tasted, touched or felt? My mind just seems to automatically drift into thought upon various stimuli shortly after they are experienced without raising any flag or warning. This must be some kind of rest, or subconscious processing time. It seems to be like a roller-coaster, a repeating cycle of periods of high vibration focus followed by periods of low vibration coasting. The less sleep or feeling of wellbeing and energy I have, the more often it seems my mind cycles. As long as I can keep myself thoughtfully stimulated and focused enough, when my mind coasts, at least I will be pointed in the right direction and either remain on course, or find myself not too far astray. Then I make myself, periodically step back and review, again, at a high-level. A balance has to be found between managing the details, and simply working the plan. Each one of us has a different, base realm, where we are comfortable. We need to be able to push ourselves out of our easy, areas of comfort, and just focus on the next, important task, with as much positivity as we can. At least I have to remain neutral and avoid distraction or other negativity. 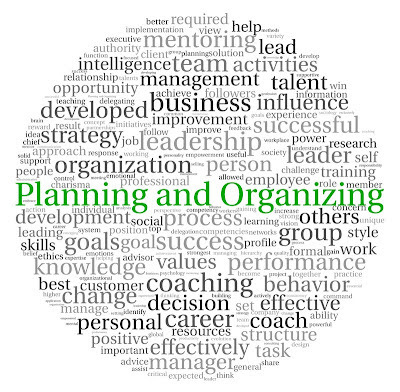 Organized Planning has to account for my desires, goals, tasks, processes, timing and interruptions or delays. In the end, I have to be able to review my processes from a thoughtfull perspective, but I have to be sure that I'm taking into account the emotional perspectives as well. How did I manage interruptions? Was I able to successfully overcome the impulse to get irritated, confused, frustrated or even angry? Could I hear the music in my head? Was the rhythm, melody and lyrics of my auto-suggestion, or self-talk able to withstand these challenges? When it isn't, I'll have to re-visit it's formulation, perhaps, a small tweak to that, so my armor will be thicker for the next time. While it remains strong and allows me to keep focused on my desires as I work my organized plan, I am able to process the interruptions and other distractions and accomplish giant leaps towards my heart's desires. Thank you to everyone in the MFF Mastermind for helping me obtain focus, remain focused and for the encouragement and support to initiate and continue to take action.